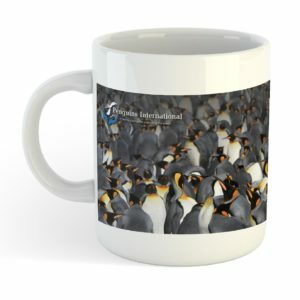 What better way to support our penguin conservation and research programs than to symbolically adopt your very own penguin. 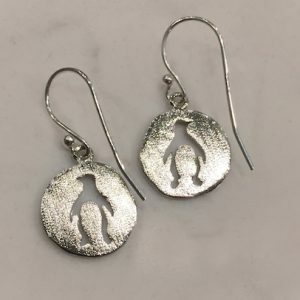 One hundred percent of the proceeds go directly to important work such as cleanup of dangerous trash and debris at penguin colonies and monitoring pollution exposure in penguins. 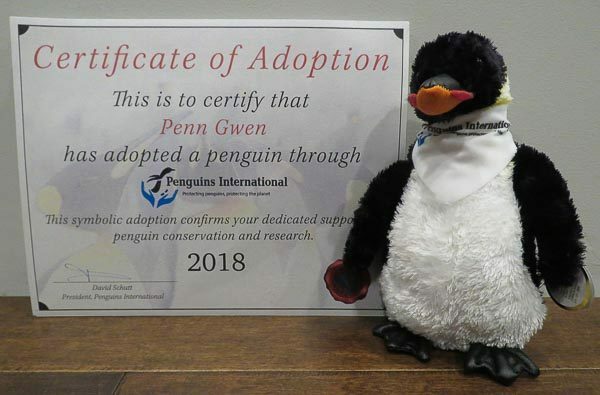 These virtual adoptions come with an adoption certificate and a plush penguin to hug and cherish. Adopt yours today! Be sure to input the name of the person you want on the adoption certificate before adding to your cart. 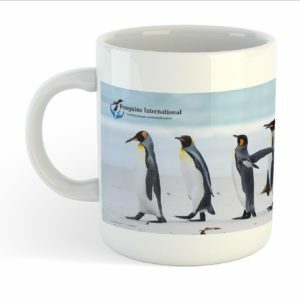 Special: Now including a 2019 Penguins International photo calendar and a new 2019 adoption certificate! 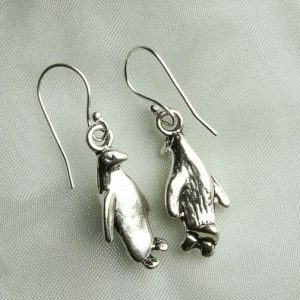 Purchase of a penguin adoption includes free shipping.